CLICK HERE to access the PROGENESIS list of available embryos and elite, high-ranking heifers. Looking to purchase Canadian genetics? 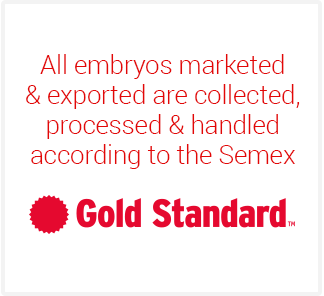 With thousands of embryos in our listing, we certainly have something for you. 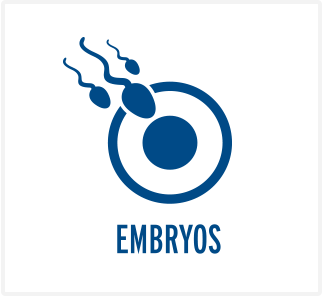 If by chance you don't find what youâ€™re looking for on our listing, we will source embryos for you.